We’re now in the last few days of December. Are you tempted to take a similar route as most companies during this time of the year and slow down productivity, leaving tasks for next month? Why not get all of your hiring needs completed and end 2013 with a bang? Video interviews are a great and efficient tool that will help bring in the talented people you need to start off 2014 on the right foot. By using video interviews, you can also eliminate the stress most job seekers feel when applying for positions during the holidays. The busy holiday season is the perfect time to utilize technology such as the one-way video interview instead of the all-too-time-consuming phone screen. One phone screen can take as long as thirty minutes and that can feel like an eternity to a candidate who may have various activities and chores to juggle. One-ways are convenient for you as the employer, but most especially for your candidates because they are given flexibility and convenience to go about their daily routines while also pursuing a job opportunity. Candidates will appreciate you giving them the chance at a position with your company, while also respecting their schedules. 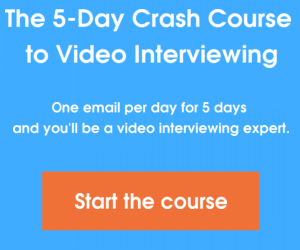 He or she will be able to record their responses to your one-way video interview questions at their own convenience and not have their plans to be with family and friends disrupted. 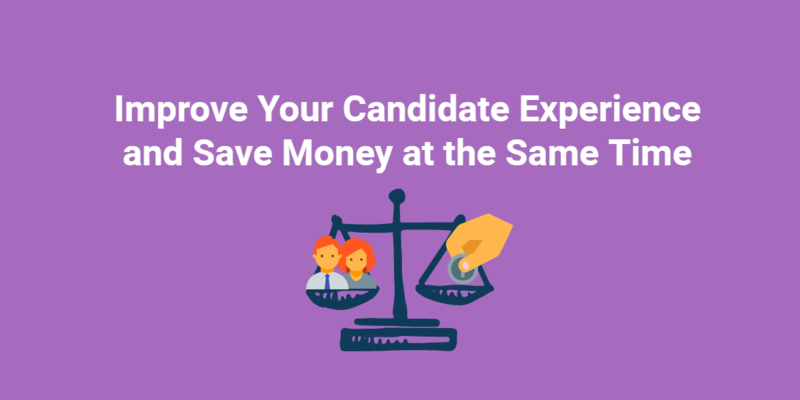 Moreover, inviting busy candidates to take part in convenient one-ways will help to ensure a positive candidate experience. If he or she is eventually hired, their pleasant experience during the hiring process will surely make the onboarding process enjoyable as well and give them a higher chance of achieving success at your company. Furthermore, you should embrace technology such as video interviews to avoid wasting time and unnecessarily prolonging the hiring process. It takes an average of 45 days for a company to hire someone for a new position. 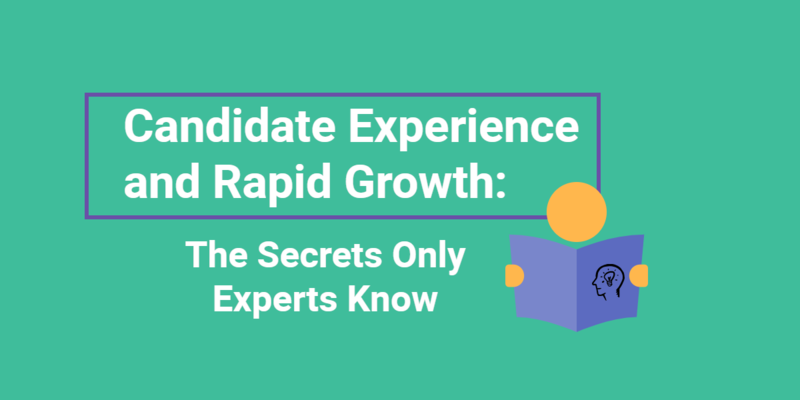 By utilizing video interviews, you can connect faster with candidates and make an efficient hiring decision in less time. In the time it would take you to conduct one phone screen, you can view 10 one-way video interviews. Your job candidates will appreciate immediately hearing back from you about whether they are hired or not. Don’t fall into the holiday fog trap. Take these last days of the year to get things done and help ease the application process for job seekers. You just may end up with the awesome gift of a superstar or two to add onto your team in 2014!